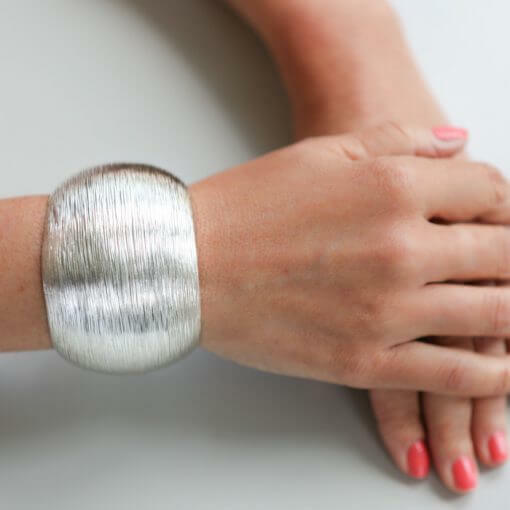 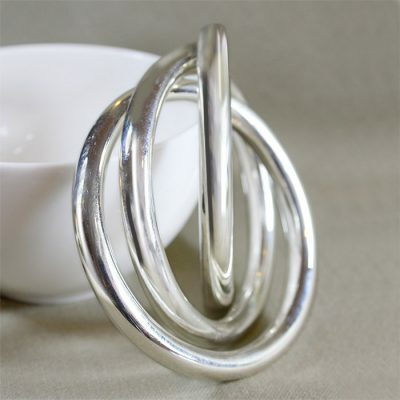 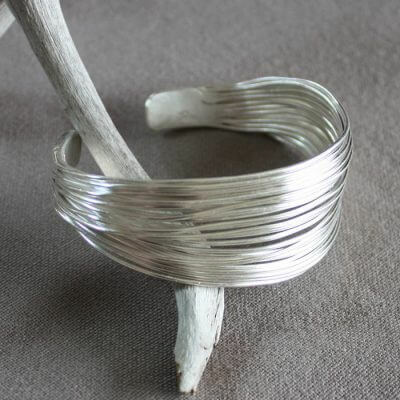 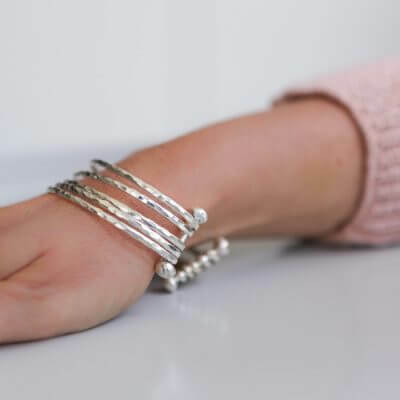 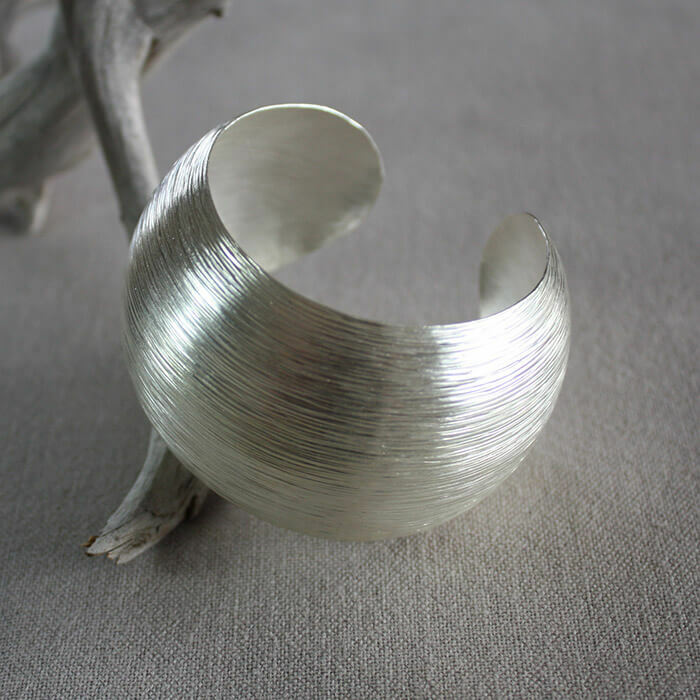 A simple yet beautiful brushed silver cuff bangle. 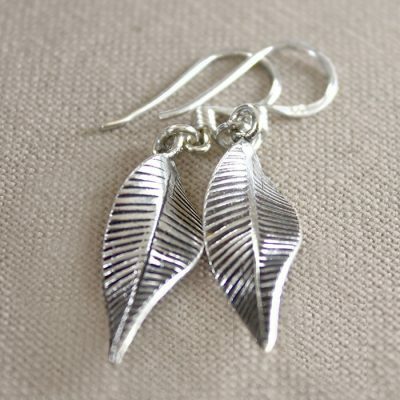 Perfect for that special occasion or for everyday wear. 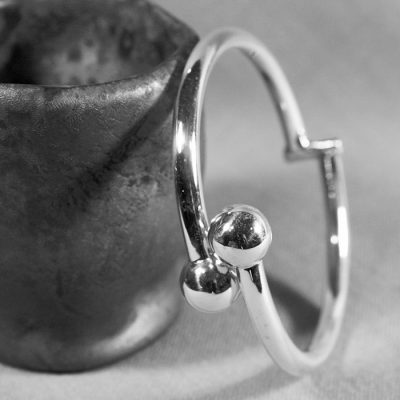 All our jewellery is 925 Sterling Silver, this bangle has been hallmarked by the London Assay office. 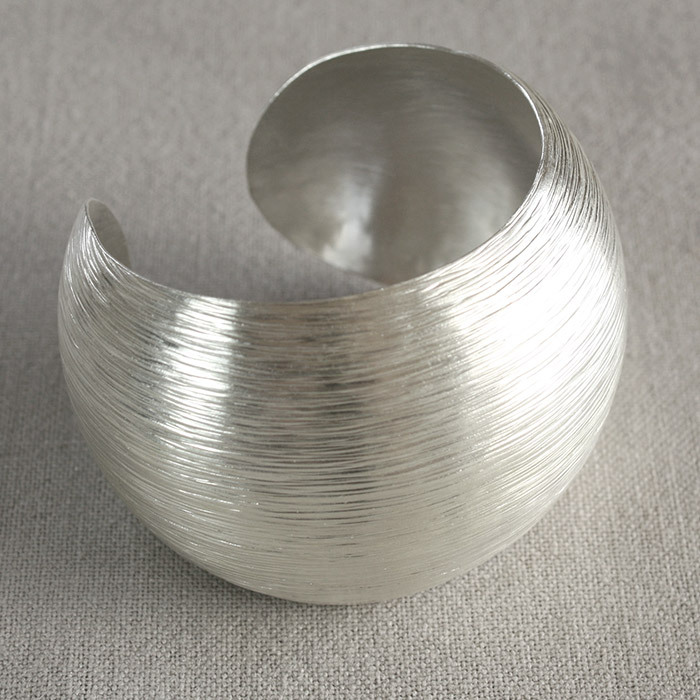 I was bought this beautiful bangle for my birthday. It’s absolutely gorgeous! 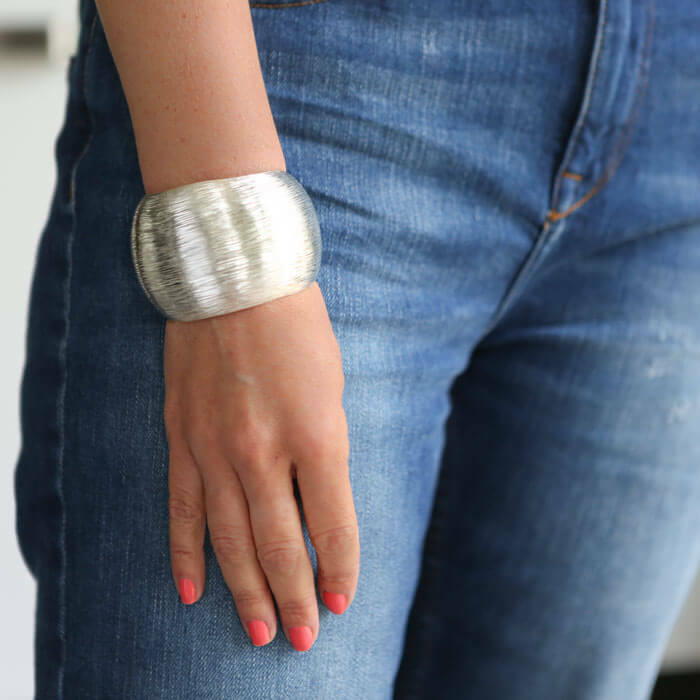 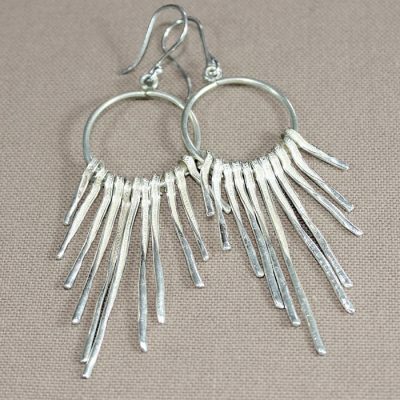 Works with jeans or a more dressy occasion. I always get lots of compliments. 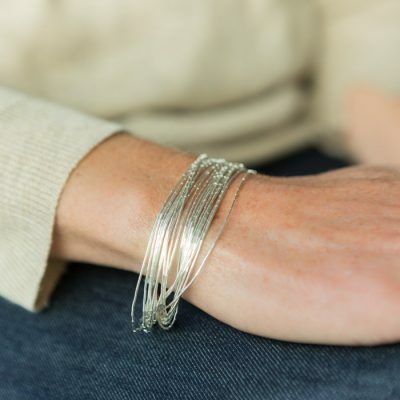 New favourite bangle- i get a lot of comments on this!